:O You never told me you made this. She's adorable! 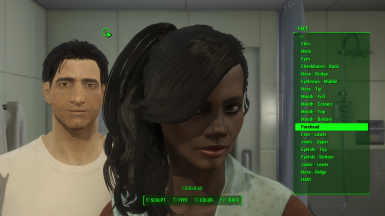 what hair mod is this ? 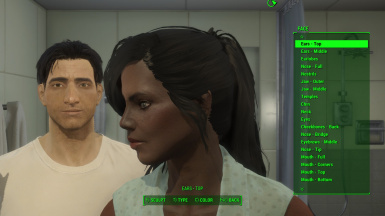 it´s there a way to my nora, used in nora companion be like this? now that's more like it cheers! 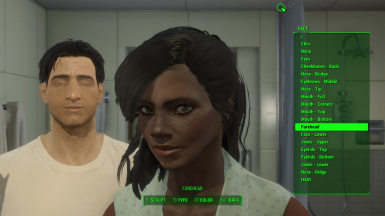 This is by far the best preset of a black woman that I've seen here or anywhere else. Great work and if you can come up with more, please do so. second, you should add the required mods to the DESC page for more clarity. people like knowing what they need before they try and download things. The required files can be viewed without downloading, just by clicking on the "required" action. 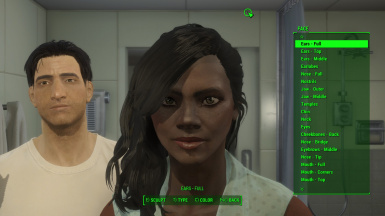 Finally, a good black-woman preset. Thanks man.